How Many Planets Was Discovered By Kepler Spacecraft? The Legacy of Kepler Spacecraft – How Many Planets Spacecraft Discovered? 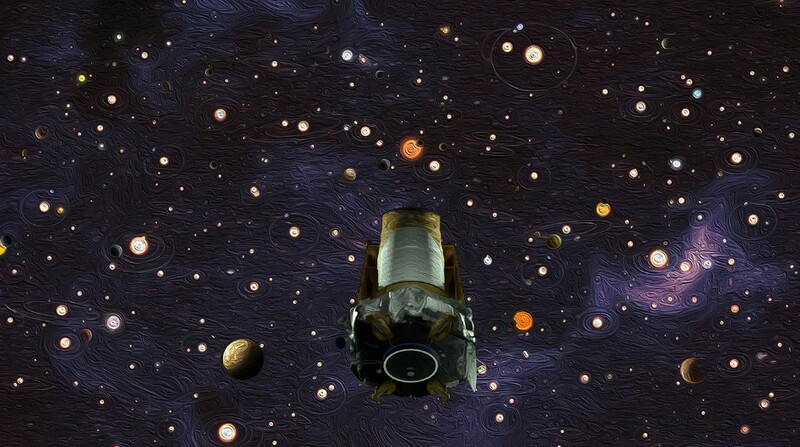 After nine years of operation in deep space collecting data, Kepler Spacecraft has retired. NASA has decided to retire the spacecraft within its current, safe orbit, away from Earth. Space observatory launched on March 7, 2009, into an Earth-trailing heliocentric orbit. The telescope’s reaction control system fuel was depleted, and NASA announced its retirement on October 30, 2018. Consequently, Kepler Spacecraft leaves a legacy of more than 2,600 planet discoveries from outside our solar system, many of which could be promising places for life. The most common size of planet that Kepler has discovered doesn’t exist in our solar system because a world is between the size of Earth and Neptune. TESS Planet Hunter Launches this Month Searching Sky for New Worlds.